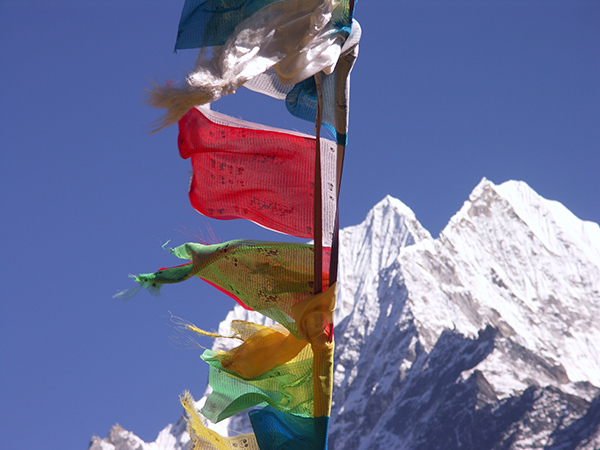 If you are short on time, this relatively easy trek is a perfect way to enjoy some of the most impressive panoramic views of Everest and the Himalayas. 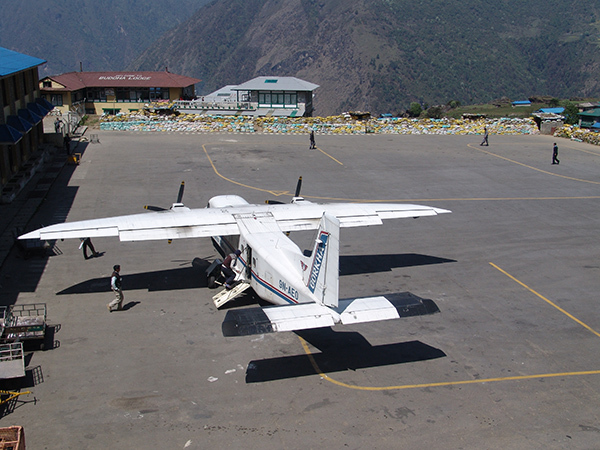 Starting with the exciting flight from Kathmandu to Lukla, your route passes to what used to be very important trade centres at Namche Bazaar and Tengboche. 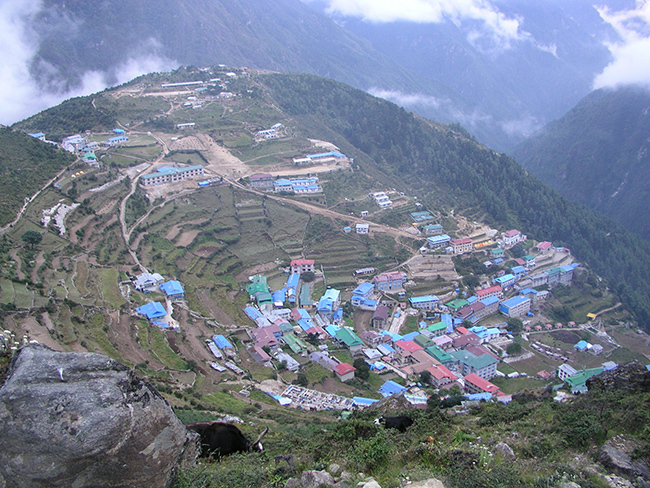 Namche Bazaar is still one of the important transit points in Khumbu region where you have sensational views of Mt. 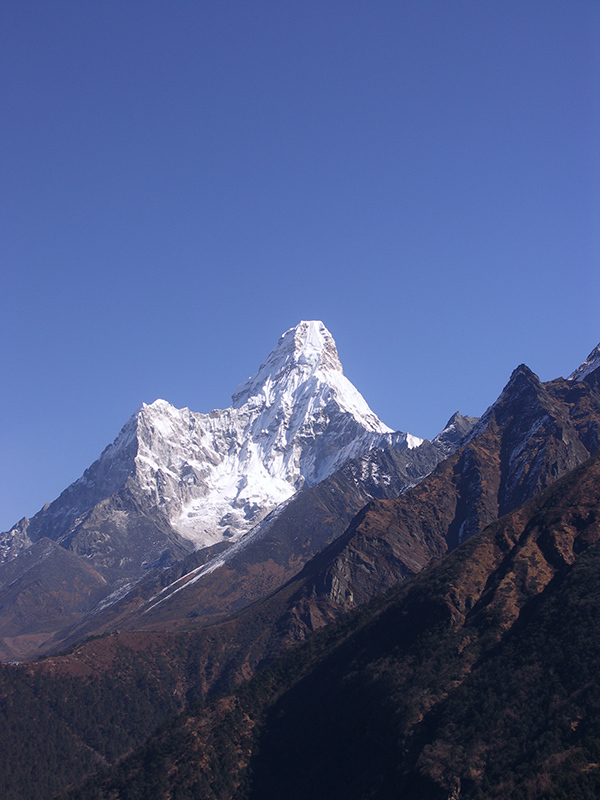 Everest, Lhotse, Nuptse and Ama Dablam. This is an ideal introduction to trekking in the Himalayas and perfect for anyone who has not got the time to go as far as Everest Base Camp. 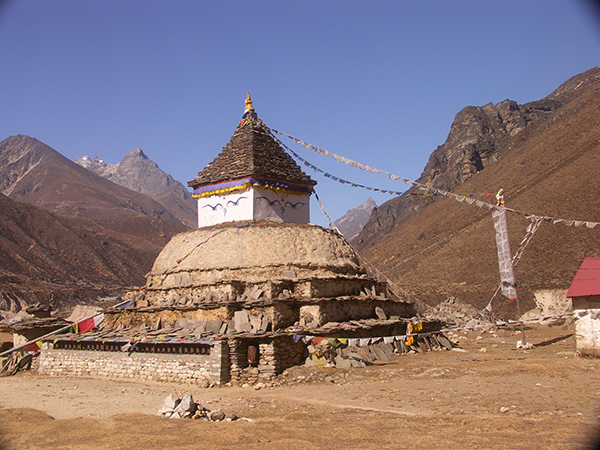 An acclimatization day allows for you to relax, or you might like to hike to Thame where you see intricately carved mani stones along the path to this village with its picturesque gompa on the hillside overlooking the valley. Leaving Namche the route is unbelievably beautiful. The Dudh Kosi river is far below and Thamserku, Kantega, Ama Dablam, Lhotse and Everest rise up in front of you. 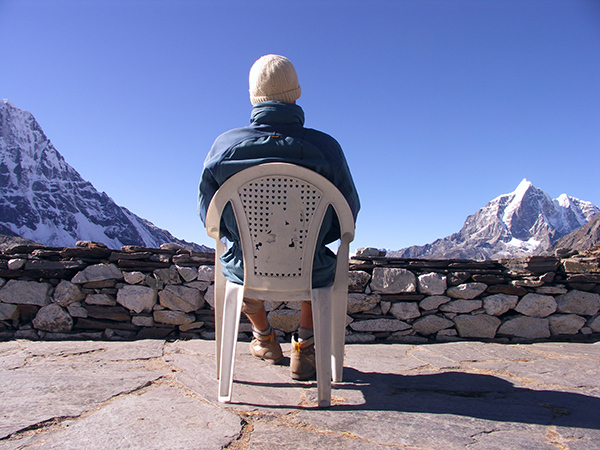 The view from Tengboche is justifiably considered one of the most magnificent in the world. 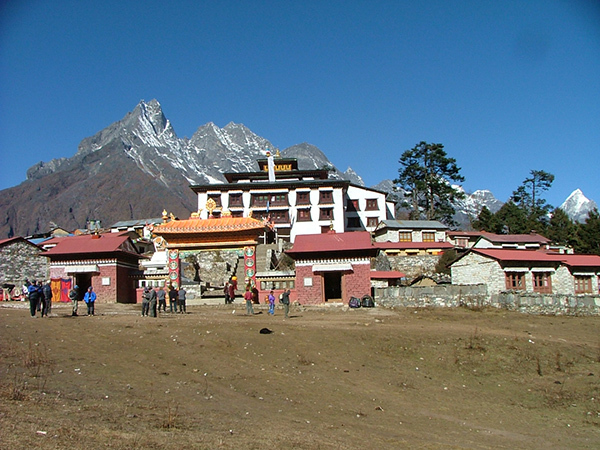 Tengboche Gompa, the cultural and religious centre of Khumbu. Founded in 1912, it has been destroyed and rebuilt twice as the result of earthquake and fire. You retrace your steps trekking through the rhododendron forests, passing mani walls, chortens and suspension bridges. Descending the steep trail from Namche, the trail gets easier as you get closer to Phakding where you break the journey to Lukla. 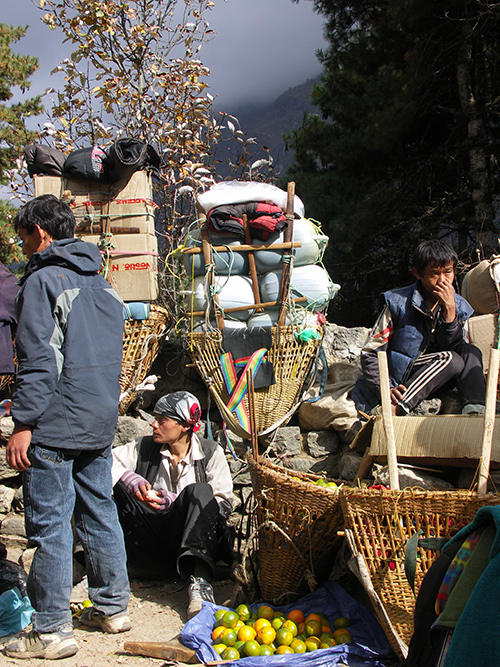 This is your last day of trekking and it is uphill much of the way to Lukla. Here you might want to do some souvenir shopping, relax and celebrate!